 It looks as though the Treo 750 will cost Cingular customers $100 less than they might have anticipated if the wireless carrier's Web site is to be trusted. The eagle eyes at Mobility Today noticed a $100 rebate for the Palm smartphone that's valid for both the model with and without a camera. 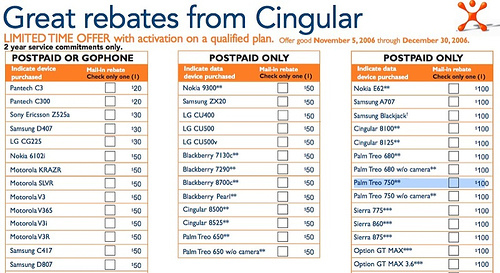 Also in the ad are rebates for the upcoming Treo 680 and Cingular 8525. Cingular: their prices are so low, it's crazy!